If you’re interested in getting a signed book, it’s easy! 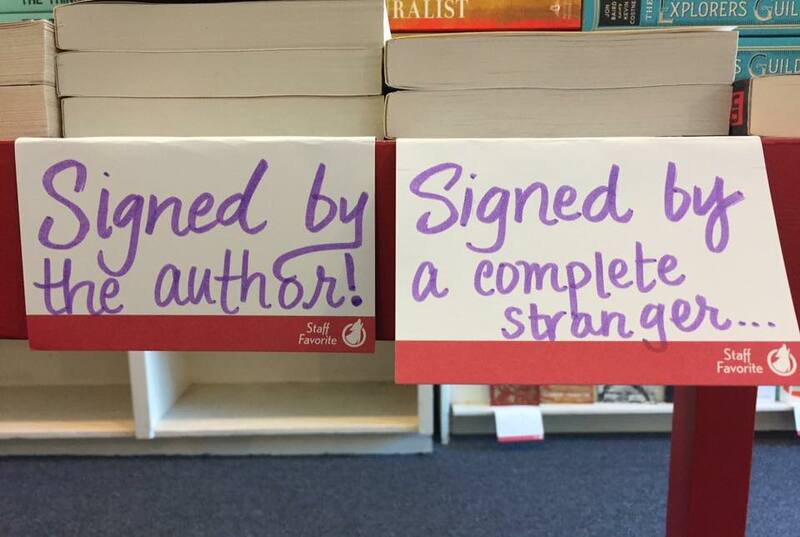 Just tell me what book(s) you want and what kind of signature you’re looking for. Y’know, like is the book for someone? Do you want me to include a silly joke? How about a smiley-face? To figure costs in the continental United States, take the list price of the book and add $3.50 for shipping and packaging.